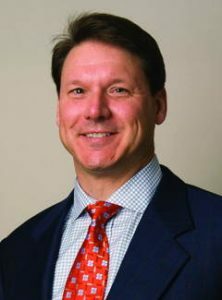 Dr. Diduch serves as the Chief of Sports Medicine and the head orthopaedic team physician at the University of Virginia. He is now in his 25th year in the department of Orthopaedic Surgery. His practice focuses on athletes of all ages with knee and shoulder problems. He has a special interest in patellofemoral instability, performing a range of procedures including ligament reconstruction, various osteotomies through trochleoplasty, and arthroplasty.